Need a Tow Truck in Alexandria VA? Welcome to the #1 place for Towing, (Towing Alexandria VA) . 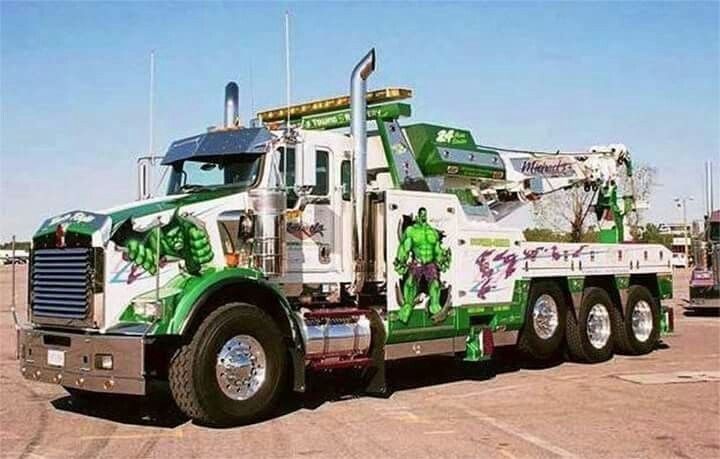 Our Service Clients are proud to provide 24 hour emergency tow truck service in Northern Virginia. When you are searching for towing companies in Alexandria VA we want to be at the forefront of your mind. Whenever you need a tow truck in the Alexandria area, we are only one phone call away. Wherever you find yourself, we are ready to assist you in with all your towing and roadside assistance needs. We understand that when you need immediate roadside assistance after a breakdown or collision, you need a tow truck company that can respond quickly, and professionally. Our goal is to make the dreadful experience of towing pleasant to our customers throughout Alexandria VA. Obviously no one ever enjoys the process of having a vehicle towed, but a great company with low cost and high value can make the experience a lot more pleasant. Many people wonder how much a towing service costs. We would love to provide you with an estimate for our services no matter what type of vehicle you have. Give us a call today and we can give you a quote for all of our services. One of the worst and most familiar scenarios is as follows. Your car breaks down, you have a flat tire or you simply need a tow truck. You start to search online, typing in towing service near me but you find yourself calling unresponsive companies. No one is picking up the phone at first, but you eventually end up connecting with one tow truck company in Alexandria. The person on the other line puts you on what feels like "eternal hold" and walks away from the phone. When she finally returns, she assures you that roadside assistance will be on the scene to help you within 15 minutes. After an hour goes by and you realize, no one is actually coming. It's hot, you're sweating and you’re stranded. ​Here's another quick one. You've got a dead battery or a flat tire or locked keys in a car. You have called everyone you know, and of course no one is available to help. You decide to find a towing service online. When you make the call you are greeted by someone who claims they can help you with your situation. You're disappointed to find out that the company you are trying to book doesn't have flatbed towing in Alexandria. 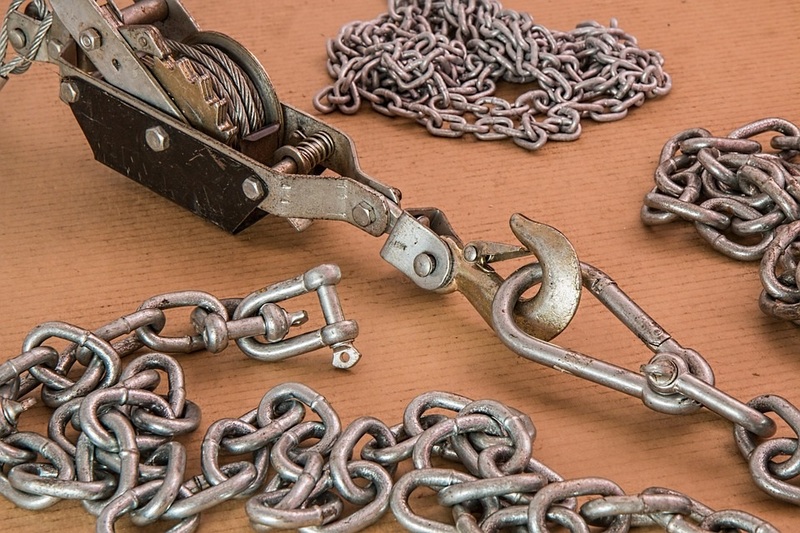 Our company offers a variety of towing solutions that will meet the needs of our client base. We have made a commitment to provide quality Tow Truck services. ​Our roadside assistance service team has a variety of strategies to accomplish safe and effective towing. Obviously if you are stalled on the side of the road, you need a tow truck company that can get the job done right. There's no reason to be stuck waiting when we have 24hr towing services ready to assist you. We are able to perform towing for any size, make or model of vehicle. We are able to tow cars,SUV's , limos and even other service vehicles. If you need more than one vehicle towed we are always ready and able to accommodate. Our Cheap towing service is available to all types of vehicles in Alexandria VA.
Service Disclaimer: Our company is connected with local towing providers to provide quality on the ground service. Our contracted partners are fully bonded, licensed and insured, and perform towing services that are second to none in Northern Virginia. 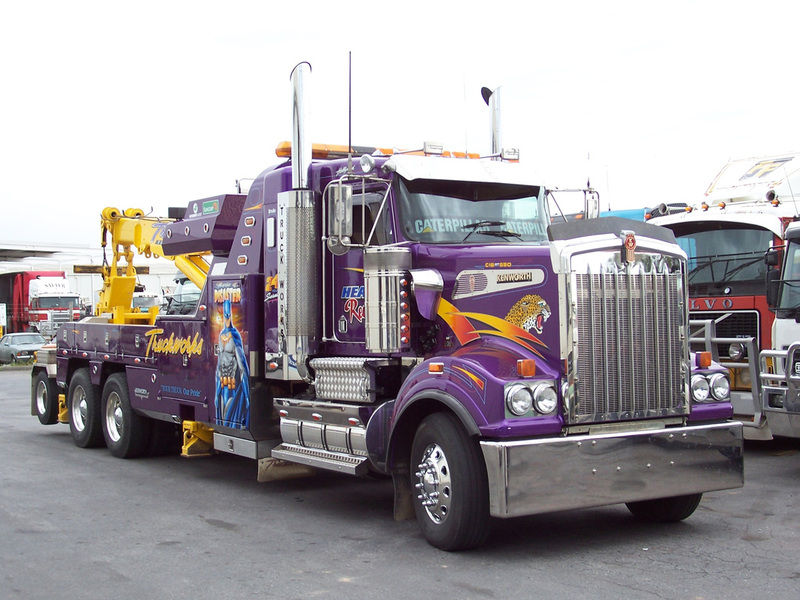 ​Our flatbed trucks are designed to provide a safe and effective towing service all clients. Rather than risking your vehicle with methods that may potentially damage it, why not utilize a flatbed service. The truck provides you car with an elevated and balanced plane to keep the vehicle safe and secure. This technique works especially well when the form end of a vehicle has been damaged in a collision, because the vehicle is not required to support itself during the transport. ​One of the most frequently asked questions is much will it cost to have my car towed in Alexandria. We are committed to providing a cheap towing service in Northern Virginia, but also providing quality that you can trust. To get an estimate for towing, just fill in the form above and one our dispatchers will respond to you as soon as possible. Be sure to indicate whether or not you’re looking for emergency towing or immediate assistance. If you are, we will get back with you as soon as possible. If you aren't we will give you a phone call back to give you an estimate. No matter what type of bike you have, we can help you get it moved quickly. Our 24hr towing services are available for motorcycles as well. We have experience working with bike owners to ensure that their motorcycles are towed with care and precision. Many companies provide district towing services but few go to the extent that we do to ensure that vehicles, including motorcycles are transported safely and without any further damage. In addition to providing local Towing in Alexandria.. Our Towing service is also available to move vehicles outside of the Alexandria VA. We will Tow vehicles up to 50 miles outside of Alexandria.. Depending on your situation we may be able to operate at even further distances. In addition, when you need a vehicle, picked up from an area that sit outside of Alexandria, and then brought into the district we are able to make those arrangements as well. The bottom line is, if you need long distance towing, please do not hesitate to give us a call. In addition to towing services, we also provide roadside assistance in Alexandria VA. Our 24 hr roadside assistance service provides several options including fuel delivery, tire changes and jump s tarts. If you don't have AAA roadside assistance, we are here for you. If you are broken down or your vehicle is disabled we are here for you. If you are out of gas, or are locked out of your car, before you call someone else, contact us. In addition, we also have towing services extended to Fairfax, Arlington, Springfield, and even the District of Columbia.